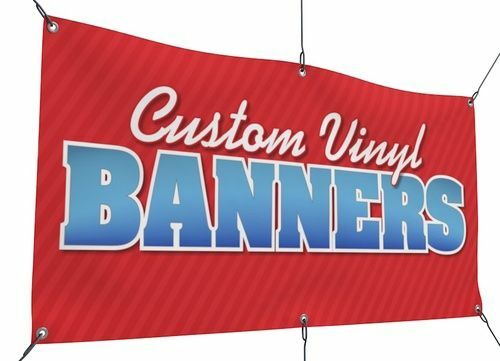 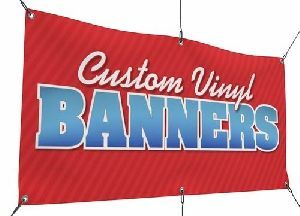 Get in contact with us to obtain trusted vinyl banner printing services. 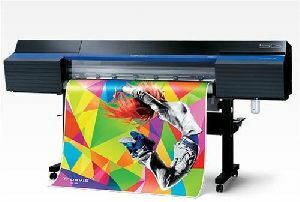 We are located in Mumbai (Maharashtra, India) and engaged in rendering trusted services at affordable charges. 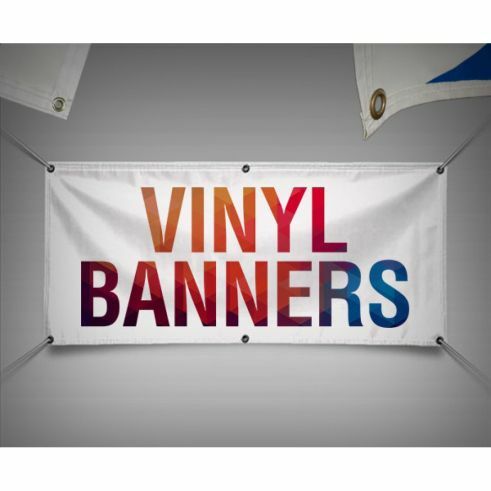 The printing of banners is done using the latest printing machines at our facility. 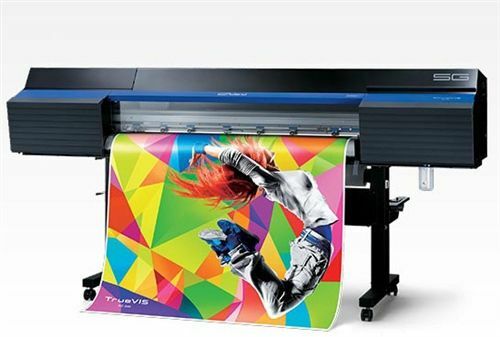 In addition, we make use of high-quality ink for providing smudge-proof and clear prints. 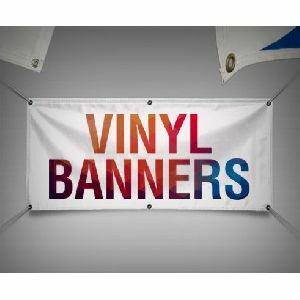 Our banner printing can be easily customized as per the requirements of the clients.